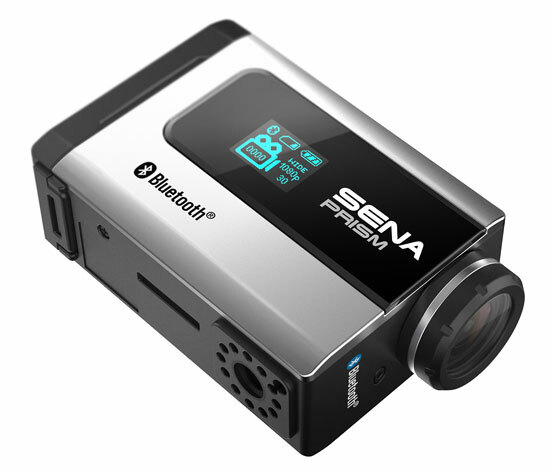 Hantz+Partner - SENA PRISM Bluetooth Action Camera - records video in 1080 HD quality and takes pictures up to 5 MP! 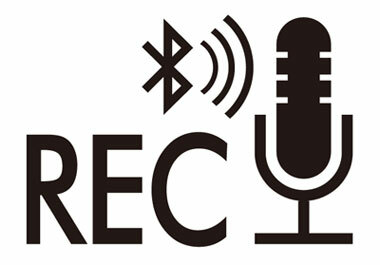 records video in 1080 HD quality and takes pictures up to 5 MP! 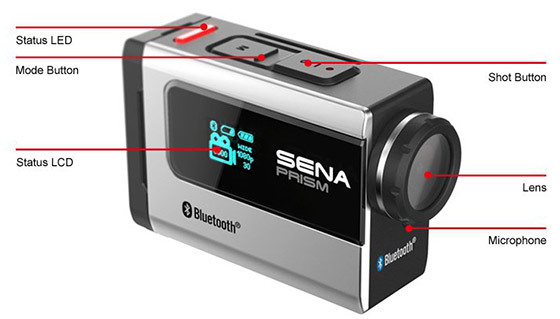 The Sena Bluetooth Action Camera Prism is the first camera on the market that provides authentic Bluetooth technology. The Sena Prism is an ideal solution for the users who want to record their adventures while capturing their video and voice on-the-fly. 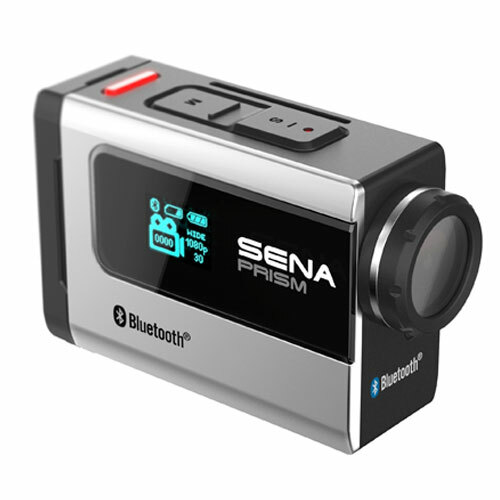 The all new Prism is Bluetooth 4.0 capable with 1080 HD video recording featuring Bluetooth-based remote control and voice prompt. 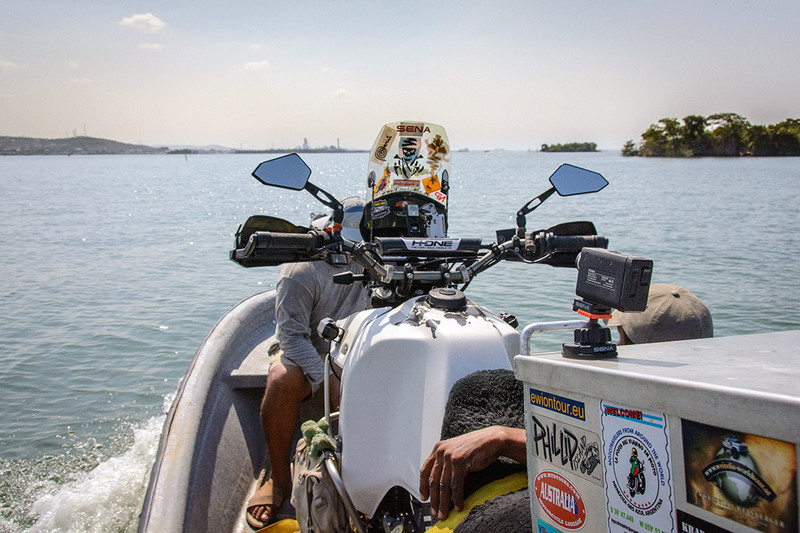 For motorcycle riders, Sena provides unique mounting accessories, QRMMâ„¢ (Quick Release Motorcycle Mounting) system, which enables riders to quickly attach and detach the camera to change the view through the use of a variety of mounting options such as the wind shield mount, fog lamp type mount, and side mirror mount. 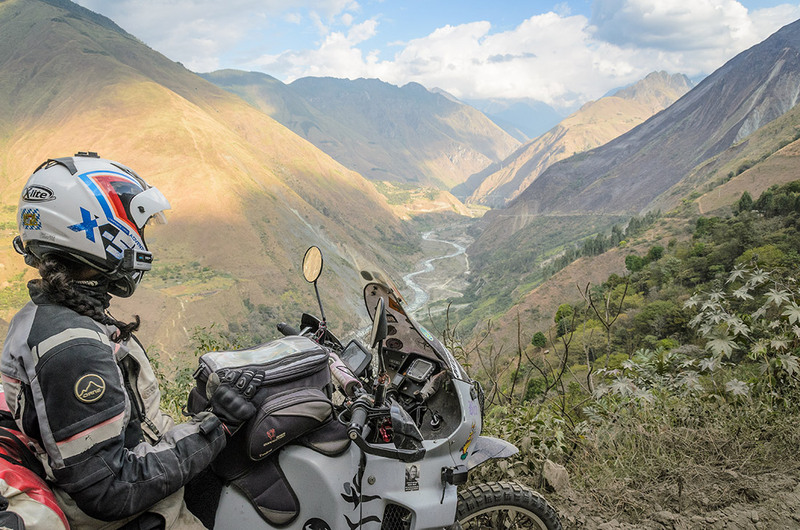 The Sena Prism is the perfect addition to every adventurer with Bluetooth technology in action.